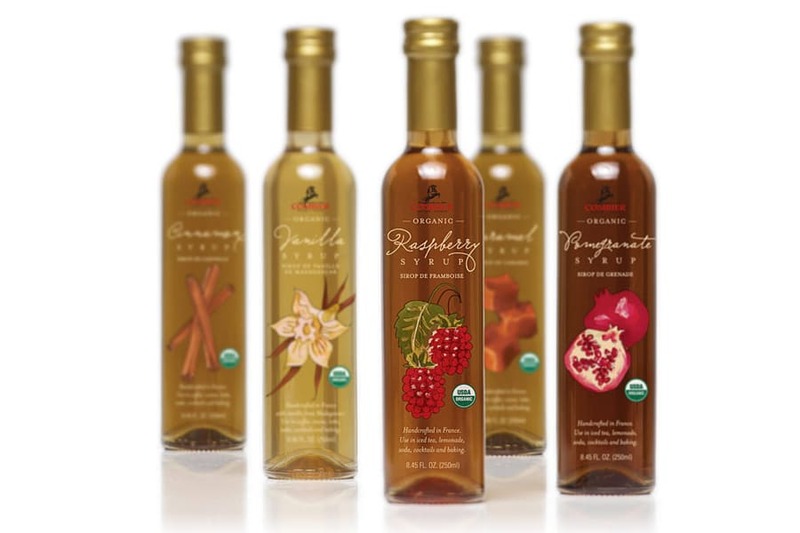 Having worked with Pepper Creek Farms to design literally hundreds of their products over nearly a decade, we were thrilled to develop this high-end flavored syrups design for them. 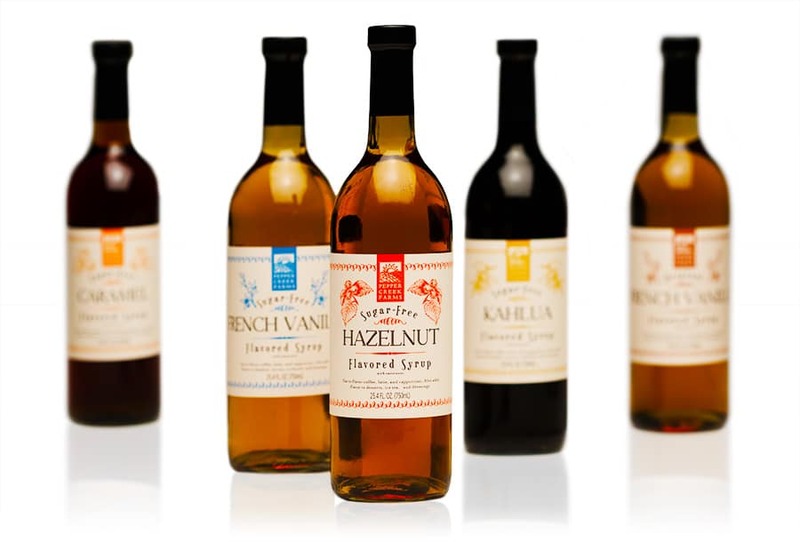 The consistent cream background lends a sophisticated feel you might find on wine packaging, and the bold colors signify the different flavors in the line. 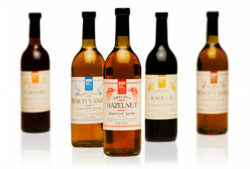 We helped Combier, a well-established distillery in Europe, launch this new line of organic syrups. 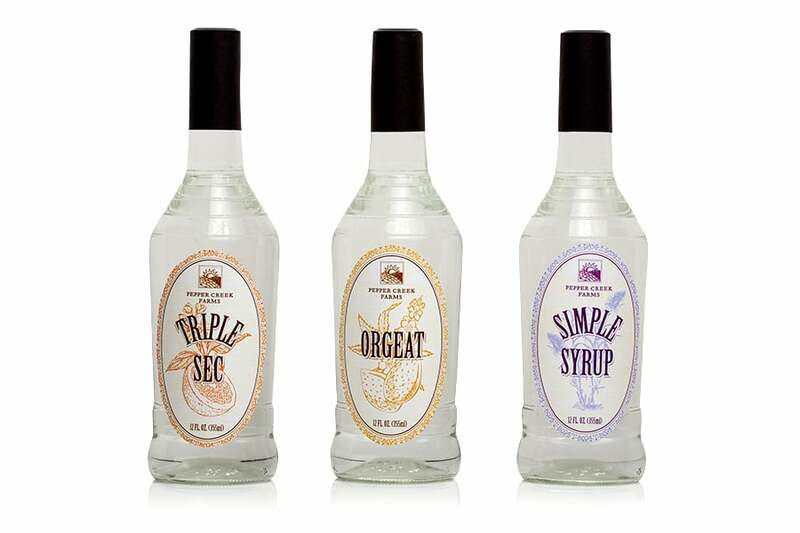 These versatile syrups needed to feel at home in both the baking aisle as well as behind bar counters. 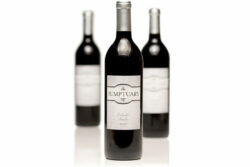 The sleek bottle shape lends elegance while the refined typography adds sophistication. 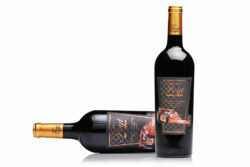 The arresting custom illustration at the center focus of each bottle denotes the flavor and draws the eye in. 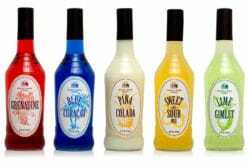 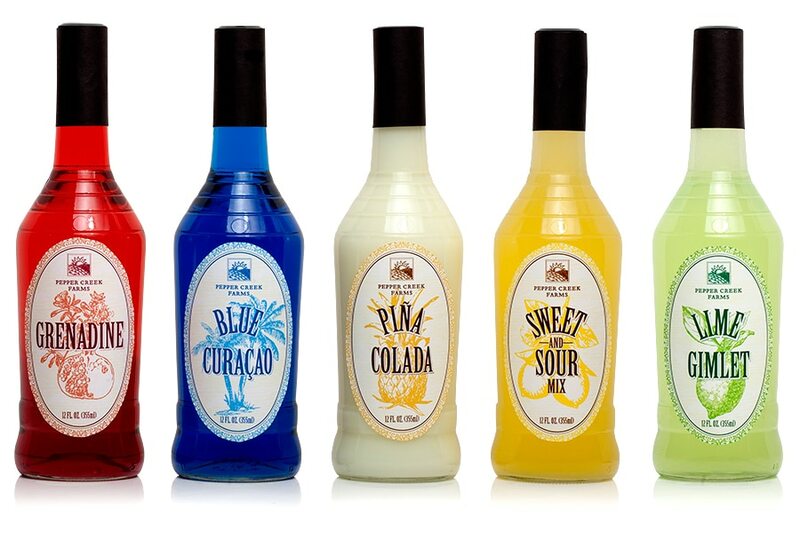 A line of 8 drink mixers with an established, trusted yet tropical vibe. 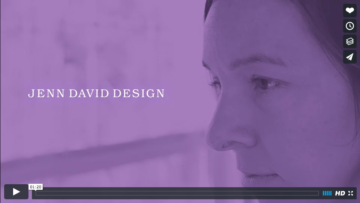 We utilized vintage stock illustrations for a cost-effective imagery solution. 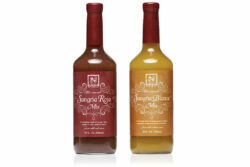 Private label design for Williams-Sonoma of Topolo products. 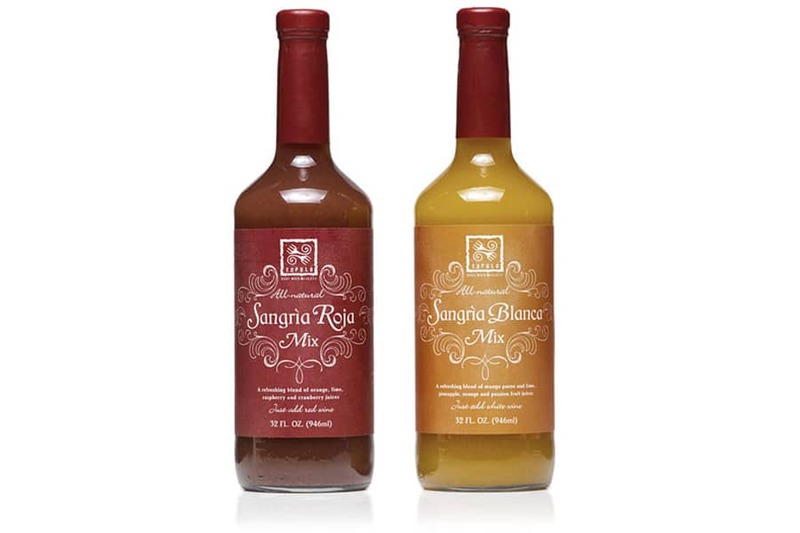 The breezy, elegant feel of this design connotes summer, relaxing and the ease of making your own sangria with these mixes. 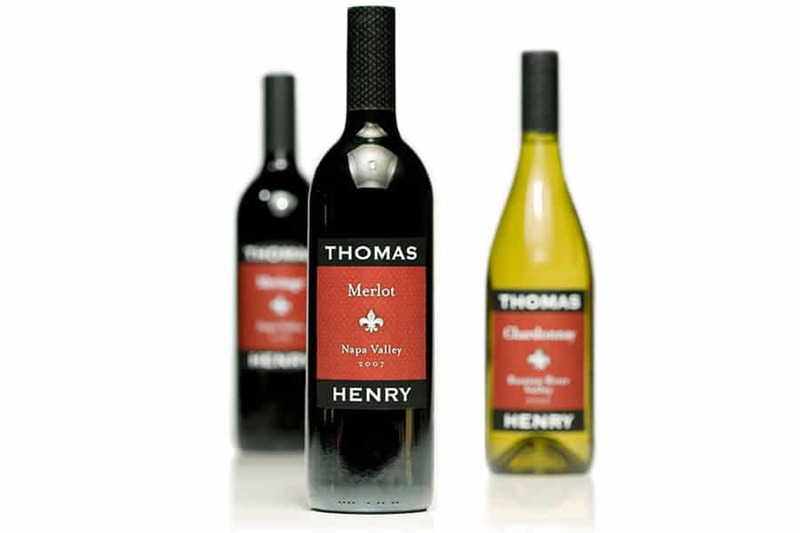 Packaging design for new brand Thomas Henry Wines, an approachable brand founded in Americana roots. This is a limited-edition release dessert wine by Meadowcroft Wines named All She Wrote. 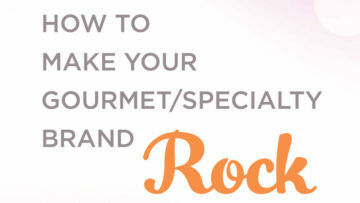 The script font plays on both the writing theme as well as the finale of something (in this case the finale of the meal). 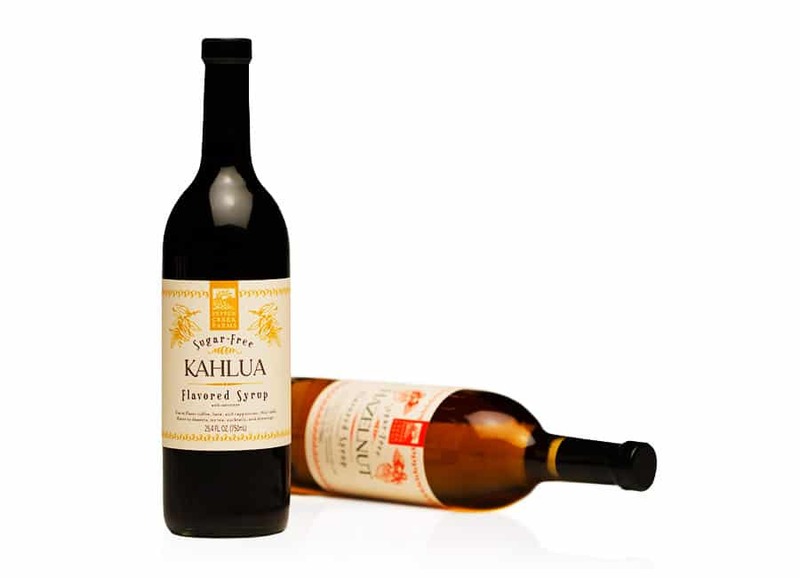 The wax-seal top connects to the writing sense of the title phrase as well as providing a unique closure to complete the package. 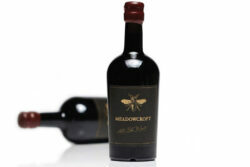 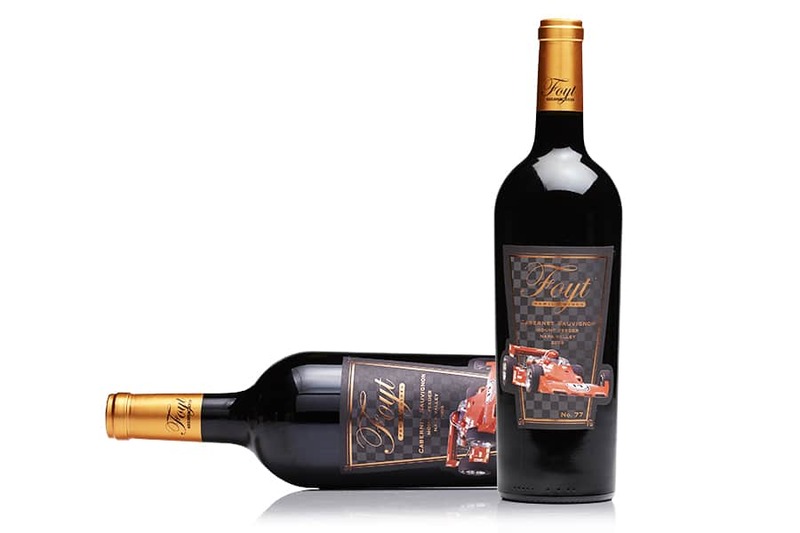 Overall the elements come together to convey that this dessert wine is a special, handcrafted gift. 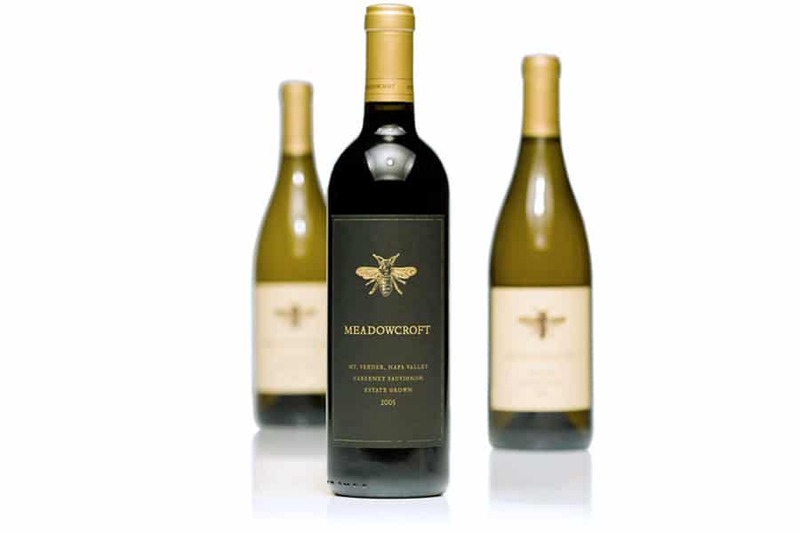 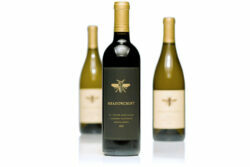 The bee symbolizes hard work and craft that goes into this line of specialty wines. 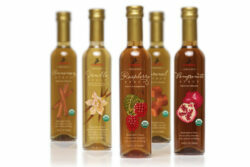 Jenn David Design did both the branding and packaging design for a simple yet strong and effective result. Gingernize needed packaging that properly represented their line of natural ginger juices as they increased their reach in retail. 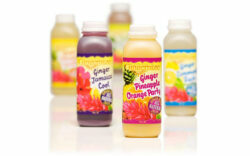 Vivid photography combined with fun, appetizing colors create a striking design that is effective on the shelf in the refrigerated juice category.